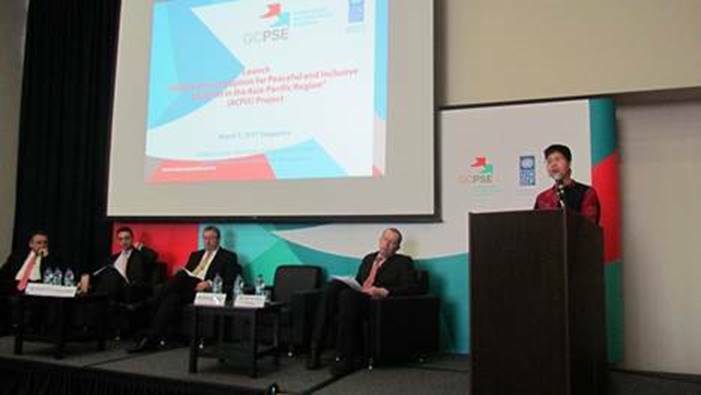 At the request of the UN Country Team Moldova, UNDP Global Anti-corruption Initiative (GAIN) together with UNDP’s Istanbul Regional Hub and the United Nations Office on Drugs and Crime (UNODC) organized a workshop on “Integration of Anti-corruption into UN Programming” on 12 April 2016. The one-day workshop brought together 16 members of the UN Moldova Country Team from nine UN agencies. 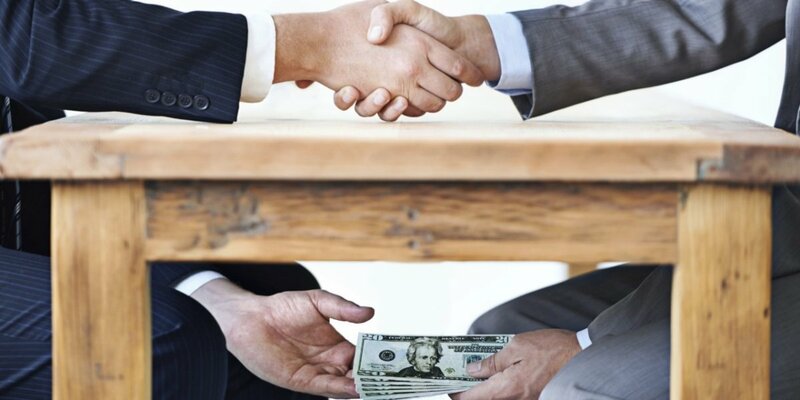 Corruption in Moldova remains an issue of high visibility and at the center of most debates. The economic, political and social context of Moldova has been tense and volatile in 2015 and the impact has been carried on into 2016. 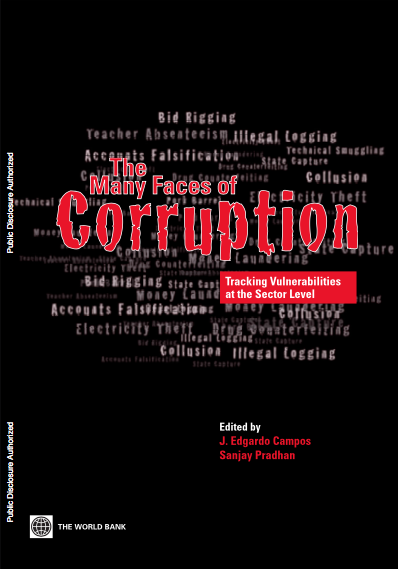 Within this context, elaboration of the new UN Development Assistance Framework (UNDAF) of Moldova for 2017-2020 needs to ensure it addresses issues of corruption and anti-corruption and integrates related concerns into its programming. To facilitate this conversation and to equip the UN teams with the relevant tools, methodologies, and programming entry points, the workshop sought to create space to reflect and work specifically on the anti-corruption aspect of UNDAF formulation. 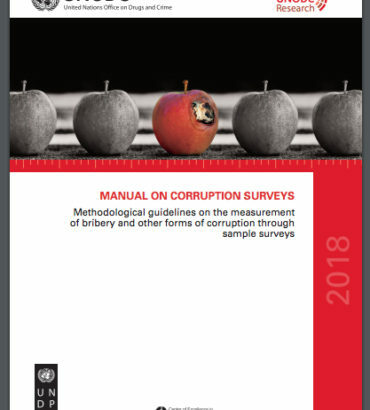 The objective of the workshop was to ensure a uniform understanding of the impact of corruption on development in Moldova, specifically given current contexts, and the importance of taking corruption and anti-corruption into account in programming. The outcomes of the workshop were two-fold: First, the UN Country Team came to a common understanding that without addressing corruption risks in the areas that each UN agency is responsible for, it will not be possible to achieve any tangible results for development. 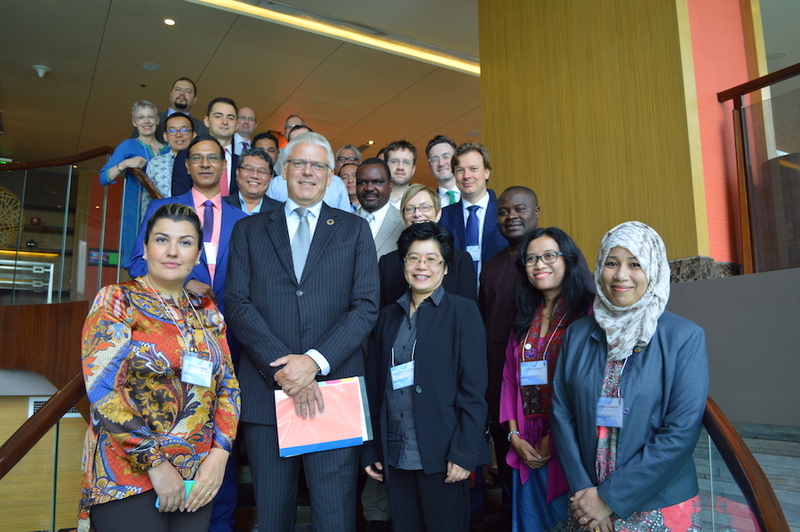 Second, the participants got practical knowledge on what the anti-corruption entry points are in their respective areas and what specific anti-corruption actions could be integrated into the new UNDAF. Taking advantage of the presence of the GAIN team and anti-corruption specialist from the Istanbul Regional Hub, the UNDP Moldova Team also requested a one-day training for its project managers and officers. The training brought together more than 30 participants from UNDP Moldova and focused on the issues of impact of corruption on UNDP programming, mainstreaming anti-corruption in UNDP programming, specifically project planning, including quality assurance screenings, tools, indicators, as well as integrating anti-corruption in UNDP’s work plan. GAIN also shared all the online tools, courses, methodologies, and knowledge products that it has developed. The UNDP Moldova team found these useful and applicable to their work. 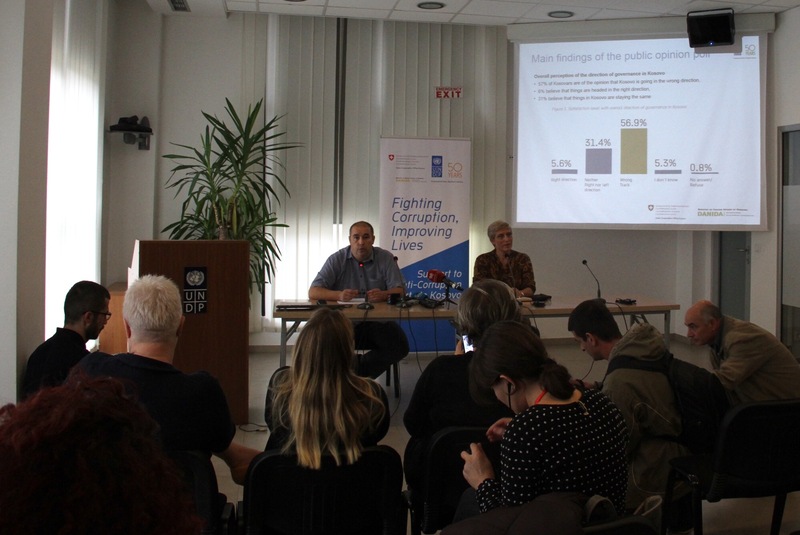 The training resulted in increased understanding by the participants about the negative impact of corruption on UNDP programming and hands-on guidance on how to integrate anti-corruption into existing projects implemented by UNDP Moldova. Participants also got familiarised with UNDP’s approach on anti-corruption and all the resources that they can tap into when elaborating respective interventions. Prior to the training the GAIN team also met with the deputy commissioner of Moldova’s National Anti-Corruption Commission, members of the Moldovan Parliament, as well as the UN Operations Management Team. The discussion with the deputy commissioner of the National Anti-Corruption Commission related to current legislative initiatives that aim to improve the overall anti-corruption environment in Moldova and optimize anti-corruption efforts in the country. In its meeting with Moldovan parliamentarians, GAIN discussed the planned launching of a Moldovan chapter of Global Organization of Parliamentarians Against Corruption (GOPAC), an initiative supported by UNDP Moldova’s Parliamentary Strengthening project. The meeting with the Operations Management Team related to improving the UN’s internal transparency and accountability, with GAIN offering some practical recommendations that could help UN Moldova further promote transparency and accountability in-house.